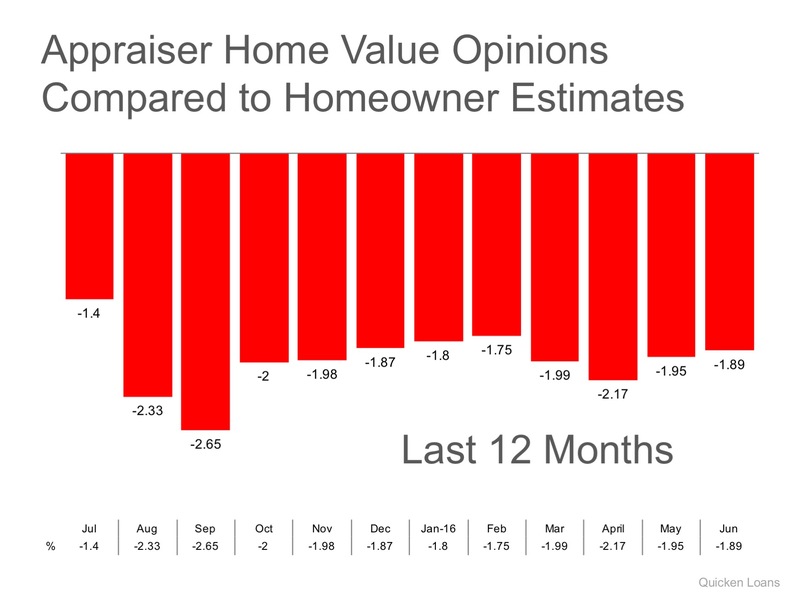 The gap between the homeowner vs. appraiser’s opinion has started to head in the right direction (closer to even), as June saw a slight decrease from May’s -1.95% to -1.89% nationally. “The hot housing markets along the West Coast are growing quicker than owners realize, giving way to higher than expected prices for buyers and more home equity for existing owners. Every house on the market has to be sold twice; once to a prospective buyer and then to the bank (through the bank’s appraisal). With escalating prices, the second sale might be even more difficult than the first. If you are planning on entering the housing market this year, let’s get together to talk about what’s happening in our area. 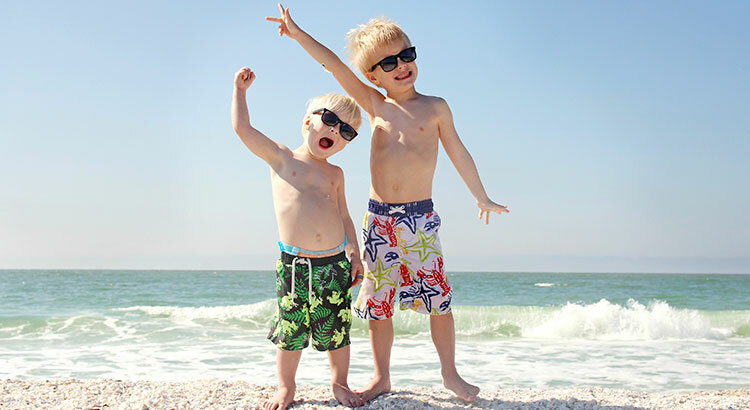 Yesterday, we reported that according to CoreLogic’s latest Equity Report, nearly 268,000 homeowners regained equity and are no longer underwater on their mortgage in the first quarter. Homes with negative equity have decreased by 21.5% year-over-year. A study by Fannie Mae suggests that many homeowners are not aware of how their equity position has changed as their home has increased in value. 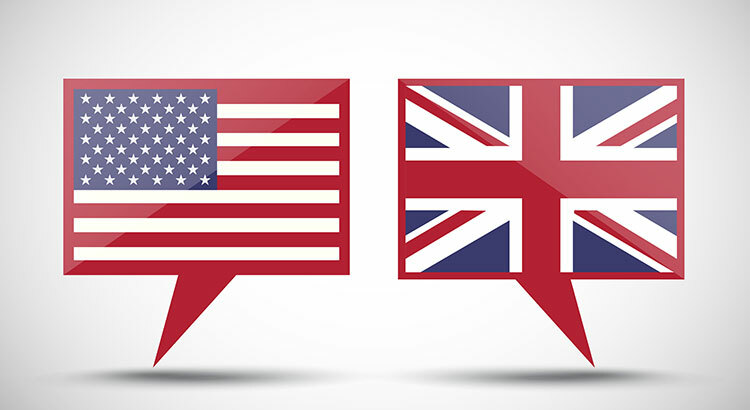 For example, their study showed that 23% of Americans still believe their home is in a negative equity position when, in actuality, CoreLogic’s report shows that only 8% of homes are in that position. 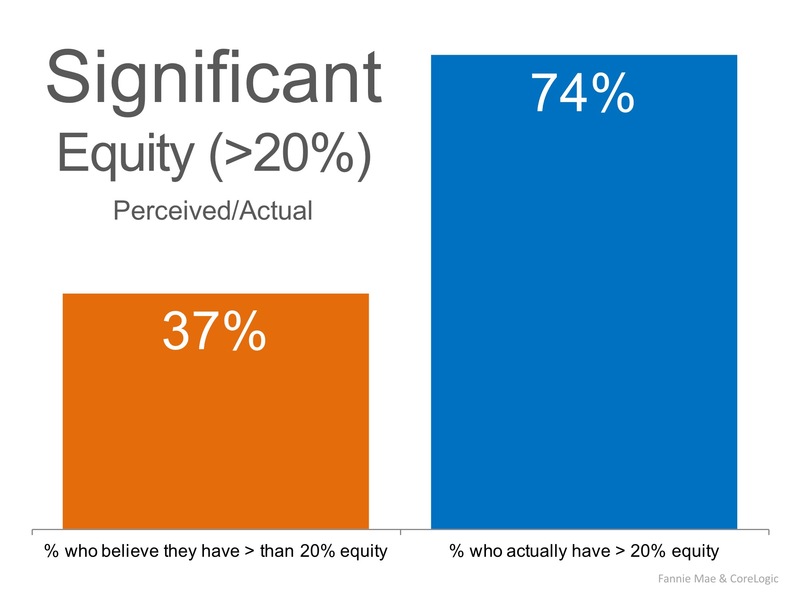 The study also revealed that only 37% of Americans believe that they have “significant equity” (greater than 20%), when in actuality, 74% do! 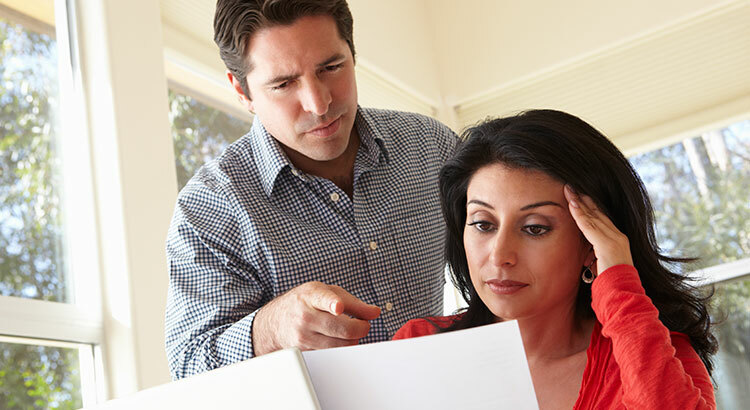 This means that 37% of Americans with a mortgage fail to realize the opportune situation they are in. 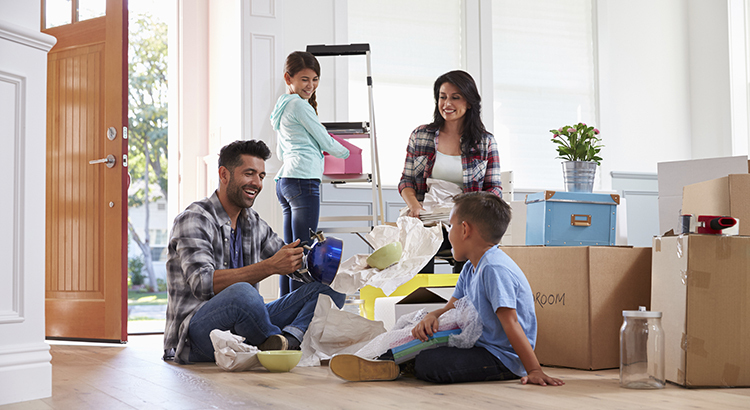 With a sizable equity position, many homeowners could easily move into a housing situation that better meets their current needs (moving to a larger home or downsizing). 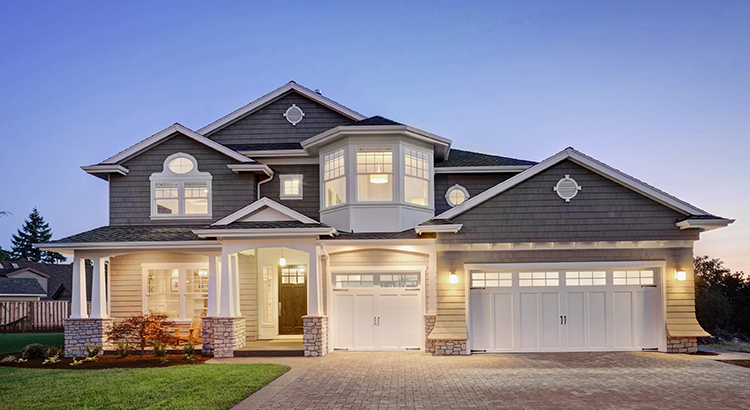 CoreLogic’s report also revealed that if homes were to appreciate by an additional 5%, over 800,000 US households would regain positive equity. 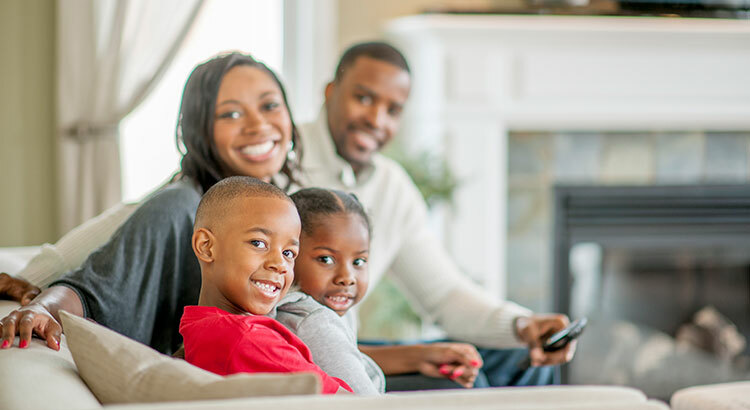 If you are one of the many homeowners who is unsure of your current equity situation, let’s meet up to discuss your options. 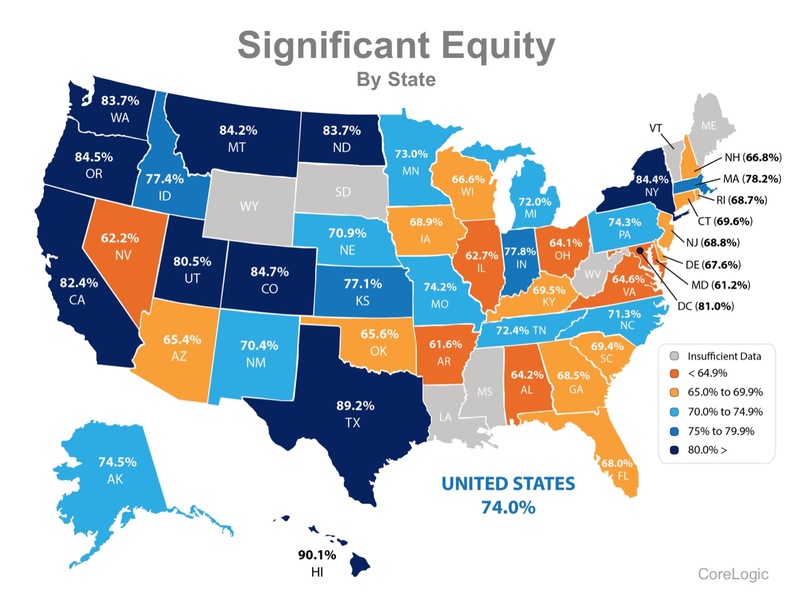 CoreLogic’s latest Equity Report revealed that 92% of all mortgaged properties are now in a positive equity situation, while 74% now actually have significant equity (defined as more than 20%)! The report also revealed that 268,000 households regained equity in the first quarter of 2016 and are no longer under water. “In just the last four years, equity for homeowners with a mortgage has nearly doubled to $6.9 trillion. The rapid increase in home equity reflects the improvement in home prices, dwindling distressed borrowers and increased principal repayment. 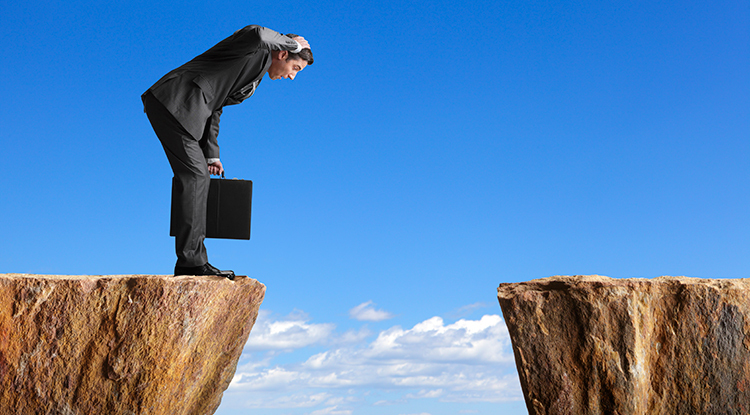 “More than 1 million homeowners have escaped the negative equity trap over the past year. 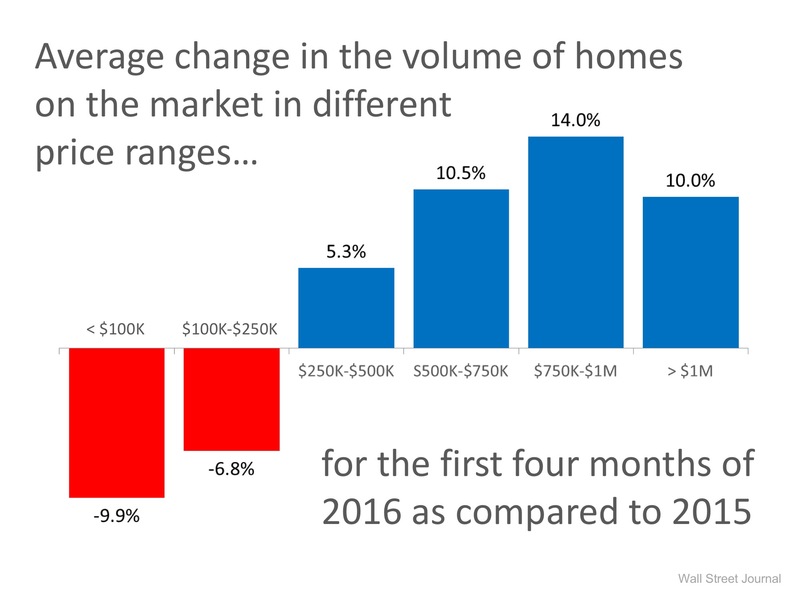 We expect this positive trend to continue over the balance of 2016 and into next year as home prices continue to rise. Studies have shown that the typical house sold by the homeowner sells for $210,000, while the typical house sold by an agent sells for $249,000. 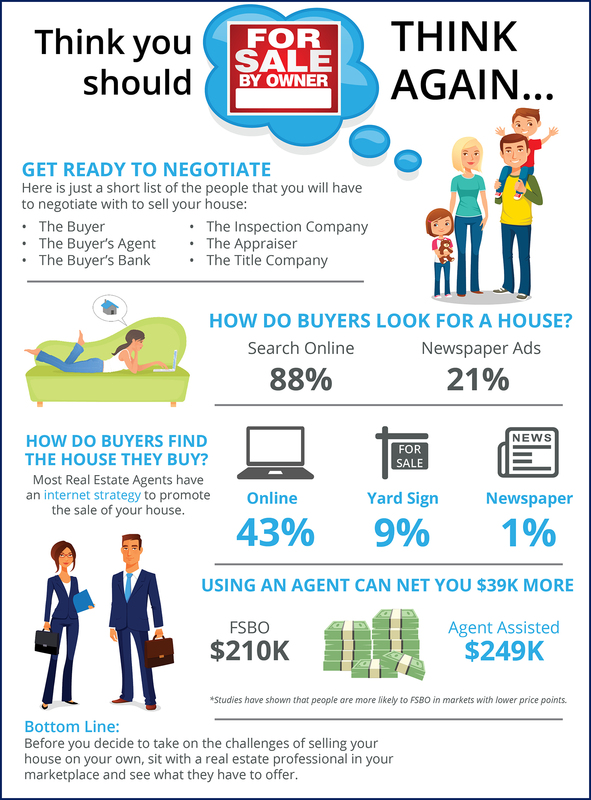 This doesn’t mean that an agent can get $39,000 more for your home as studies have shown that people are more likely to FSBO in markets with lower price points. However, it does show that selling on your own might not make sense. Before you decide to take on the challenges of selling your house on your own, let’s get together and discuss your needs.